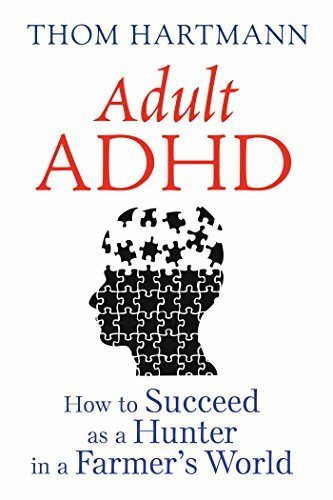 People with ADHD often struggle with time management, staying organized, maintaining relationships, and other life skills. Professional coaching can help them overcome these obstacles and regain confidence in their own problem-solving abilities. 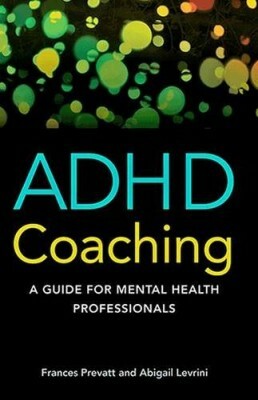 This book is an A-Z guide for mental health professionals who want to develop or expand their ADHD coaching skills. 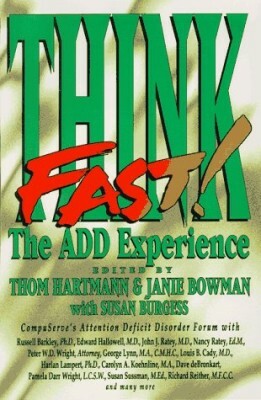 Drawing on over a decade of research and clinical work with ADHD clients, Frances Prevatt and Abigail Levrini have established an empirically-based model for ADHD coaching. Their approach uses elements of cognitive behavioral theory and psycho-education to target executive functioning deficits, and focuses on clients key impairments. 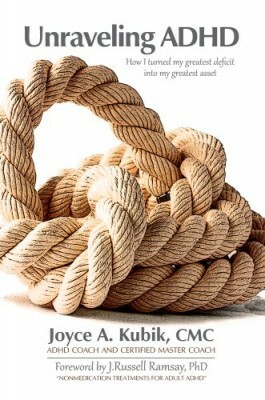 This book describes the underlying principles as well as the nuts and bolts of ADHD coaching. Step-by-step details for gathering information, conducting the intake, establishing goals and objectives, and working through all stages of coaching are included, along with helpful forms and a detailed list of additional resources. The practicalities of setting up a practice, as well as professional issues are covered. 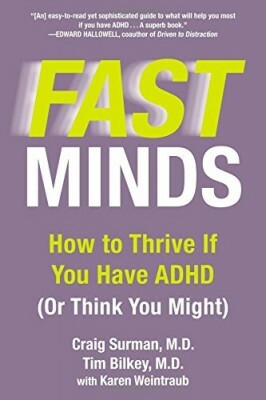 Five richly detailed case studies illustrate how to help adults, college students, and adolescents who present with a variety of ADHD symptoms.